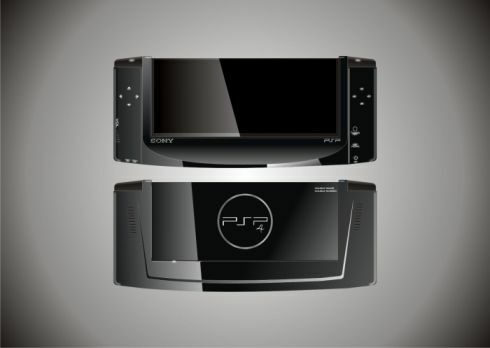 Created by Gregory Pizzatto, the PSP 4 concept is an innovative console design, that involves a comfortable control system. 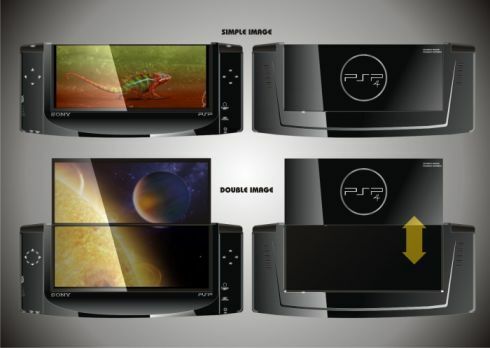 This system involves two button pads, one on each side of the device, plus a widescreen touchscreen, that seems to fold up and unveil a double display. This looks a bit like Sega’s Game Gear, so if you’re nostalgic, you’ll like the product. I can envision a 4 to 5 inch display available on board, in a double form that folds up and gives you double the screen estate. Also, an accelerometer, gyroscope, GPS, SIM card slot, microSD card slot and HDMI port would be on board. Notice how cool the two shoulder buttons were integrated and how sleep the entire thing is. The portable console concept will most likely use direct software downloads for games, but I wouldn’t be surprised if a game cartridge would thrown in there for good measure, considering how wide this thing is.